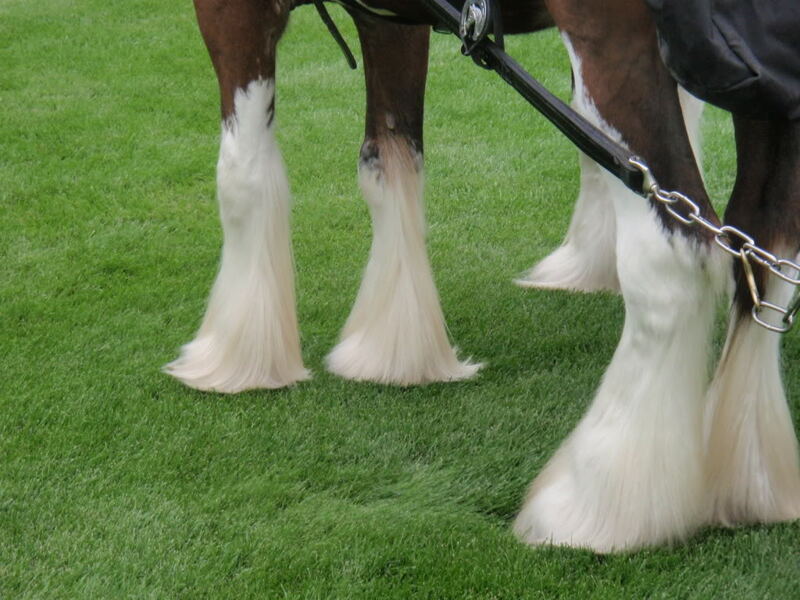 This is the third year we are teaming up with the events staff at The South Eastern Shire Horse Association for their two-day Heavy Horse & Country Show at Blindley Heath in May. 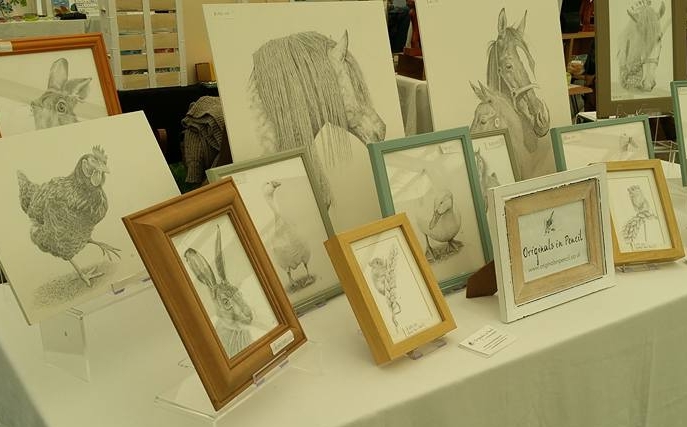 We are in a large, bright white marquee with around 40 stalls, smack in the middle of the very large show site. Our pitch prices are £20 per metre of stall frontage per day. It is possible to exhibit on one, two or three days if you prefer. Tables and chairs may be hired. 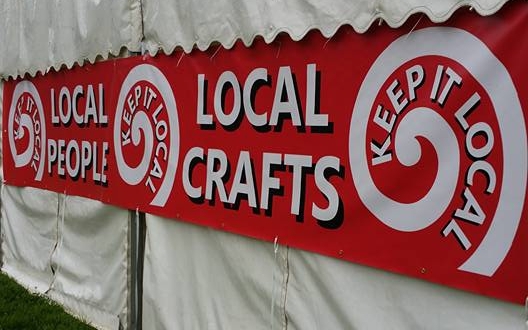 Craft Exhibitors will be given a car park parking pass - unloading takes place at the marquee and parking is nearby. There is no electrical power available. Last year, Saturday visitors saw the Magnificent Working Heavy Horses demonstrating their skills as they ploughed and harrowed the land, using traditional techniques. Their agility was also put to the test in exciting timed trials, where horses pulling harrows wove through hazards and obstacles to compete to be the fastest. All this power off-set by a Miniature Horse Parade! 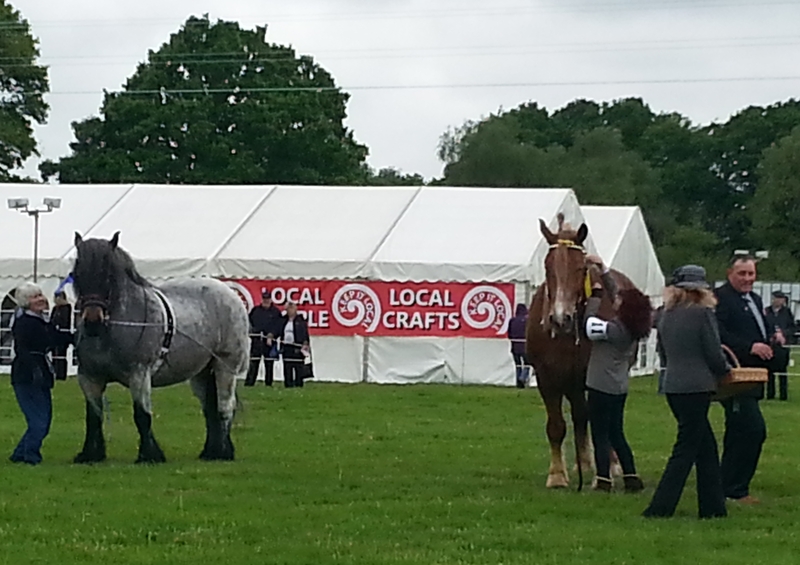 Sunday was showing day, where the horses got dressed up in their finery. The Trade and Agricultural turnout include Brewery Dray, wagons and Tip Carts. The ever-popular Novelty dog show took place on Sunday afternoon, along with fast-paced Terrier Racing! There was also Vintage Farm Machinery, Military Vehicles and Classic Car displays, along with heavy horse dray rides, fairground rides, refreshments, tradestands and, not least, our craft marquee. 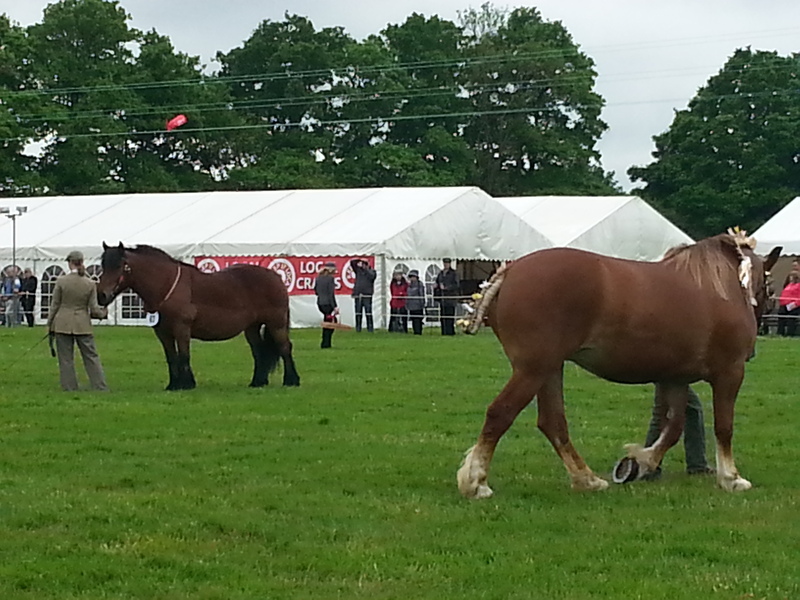 The Heavy Horse & Country Show has been held annually in Blindley Heath for a number of years. The organisers expect 3,000 - 5,000 visitors this year - if the weather's kind! There is free parking, a £10 entry fee for adults and under 16s enter free. Leave the M25 at J6 for Godstone and travel south on the A22 (towards Eastbourne) for approximately 7 miles. The showground is south of Blindley Heath. From the M23 leave at J10 towards East Grinstead. Follow the A264, and at the second roundabout (by The Dukes Head) turn left towards Newchapel and Lingfield. Cross another roundabout and at the next (by the Mormon Temple) turn left. The showground is a few hundred yards on your left. Travelling along the A22 from the south, go through East Grinstead and continue to Newchapel and the Mormon Temple. Cross the roundabout here and the showground is a few hundred yards on your left. Click on the logo below to open SESHA's website in a new window.